Directed by Owsley Brown, Running Time 70 minutes, Year 2016. This documentary illustrates the incredible power of music, art, and education to hold together one community through tragedy, upheaval, and uncertainty. 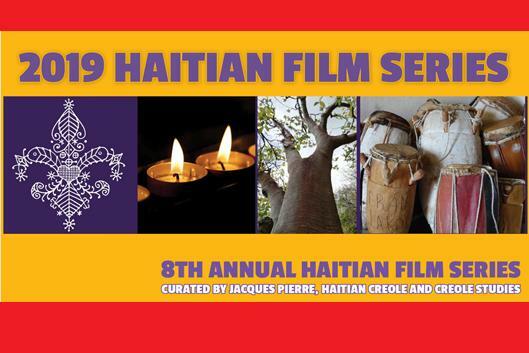 The documentary captures a rare view of Haiti, a complex and widely misunderstood country, and finds a story of transcendence and great humanity as the students and teachers of the Sainte Trinité Music School turn to music and education to unlock the power of their own lives. Free and open to the public.